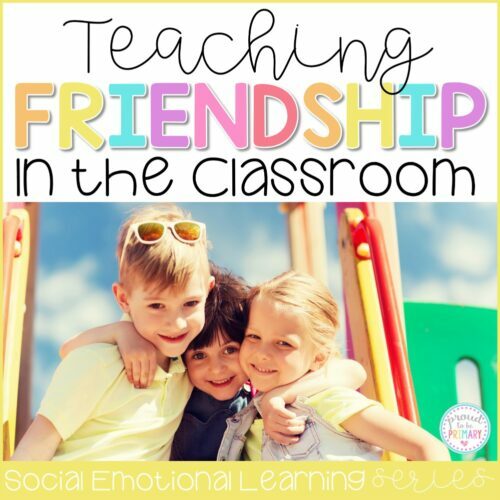 Teaching respect, honesty, and gratitude at school and in the classroom requires these social-emotional learning lessons and hands-on activities for kids. 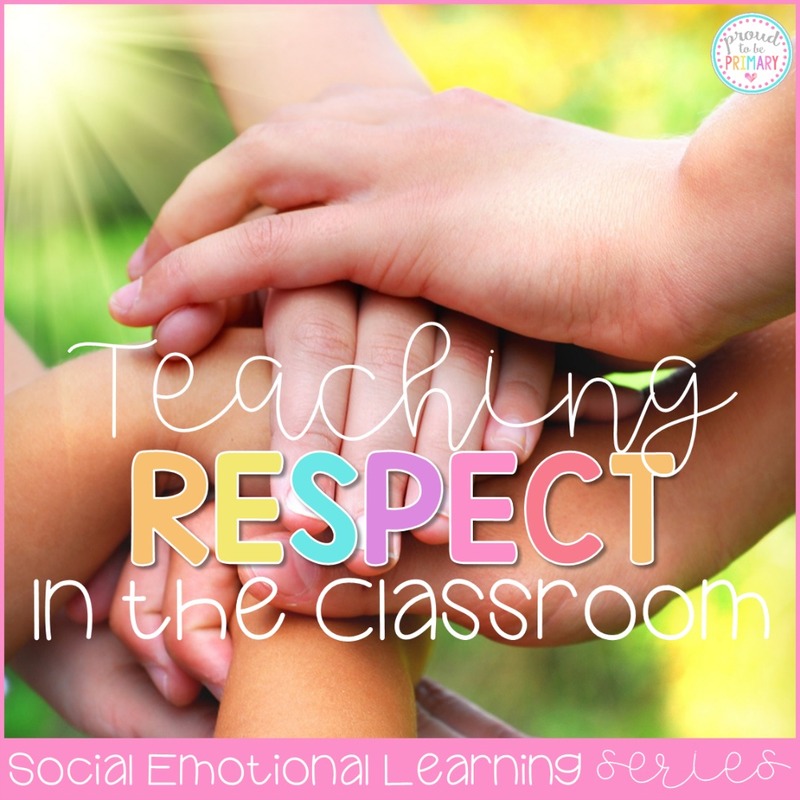 Teaching respect in the classroom is a task that teachers must do almost daily. 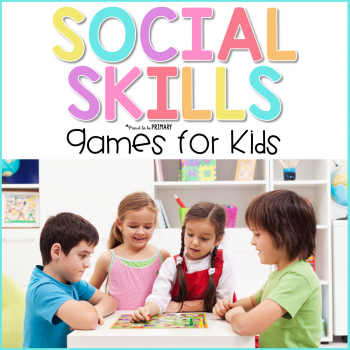 For example, there are many ways educators can tie these social skills lessons into daily tasks. 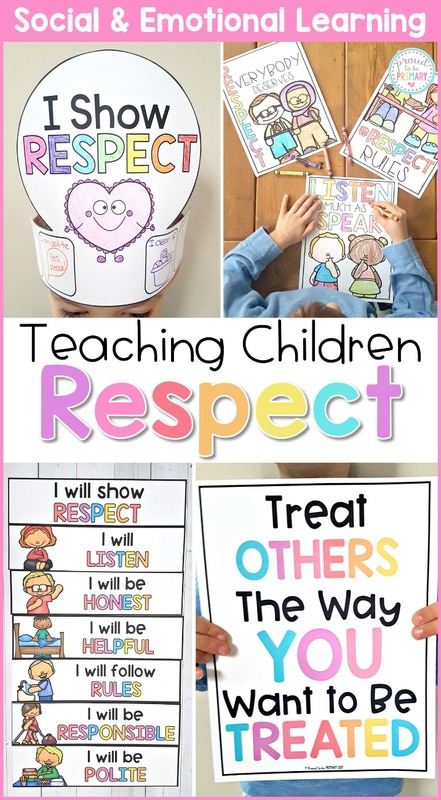 Here are a number of ways to teach children what respect means. 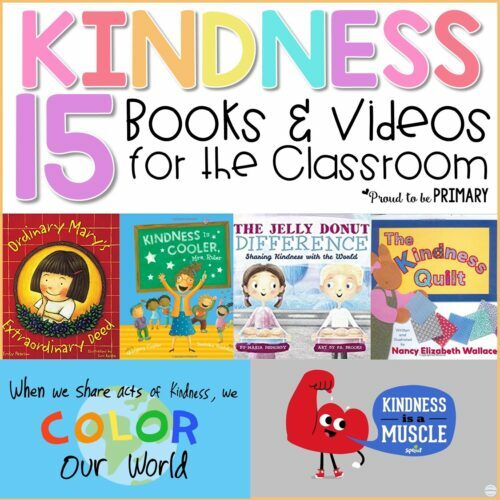 Also, here are tips for teaching them how to be respectful in the classroom and beyond. 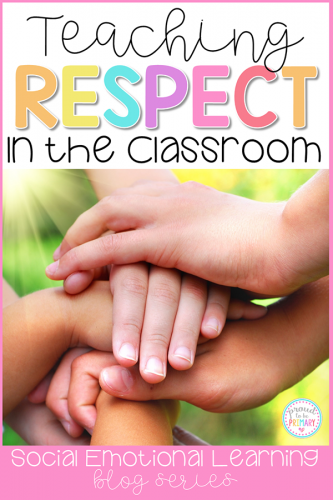 Teaching respect in the classroom helps students succeed. In other words, when children are able to treat each other respectfully, they respond to direction and instruction in a positive way. In effect, they are more likely to succeed in academics. Distractions and behavioral disruptions are lessened. Communication lines open and are more relaxed. This makes for a more conducive learning environment. 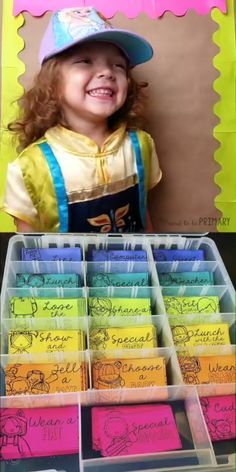 Try the following ideas to encourage respectfulness. Explicit Teaching: Teach kids what respect is. Define it for them and with them. Brainstorm as a class what respect looks like, sounds like, and feels like. Give them the vocabulary needed to express respect. Teach the “Golden Rule.” Most children learn this term in their families. 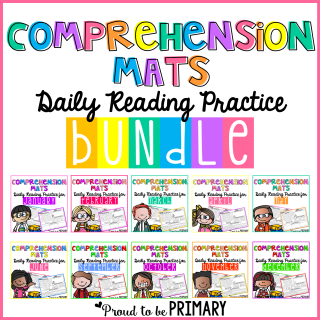 You can bring this familiarity into the classroom. Define the “Golden Rule” and read books about it such as The Golden Rule by Ilene Cooper and Do Unto Otters by Laurie Keller. You can post a sign in the classroom as a visual reminder. Grab this poster for FREE below! 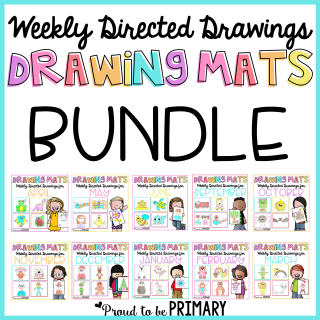 Draw & Write: A simple activity is to have children draw or write what respect means to them. 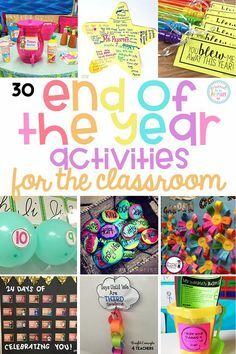 Have them share it with the class or in small groups. Scenario Cards: Respect is something that has to be seen and experienced to understand. For example, role-playing with scenario cards can help. 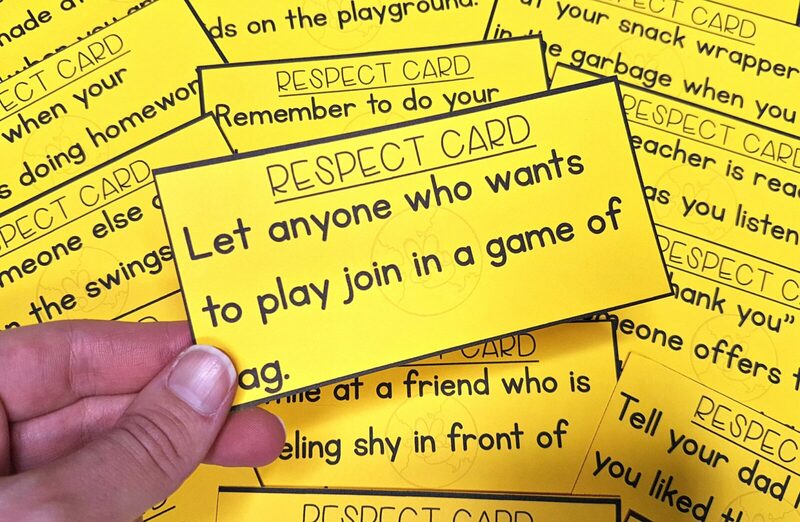 With the cards, kids act out behaviors associated with treating others with respect. Discuss if it demonstrated respect and offer suggestions if it didn’t. Acts of Service: Children can learn a great deal from serving others. For example, putting the needs of others first is one way to show respect. Participating in a community clean-up project is one way. Secondly, helping out with younger students (reading buddies) is another. Or, volunteering in another classroom to help clean tables is yet a third. All are ways to work as a class to serve others and show respect. 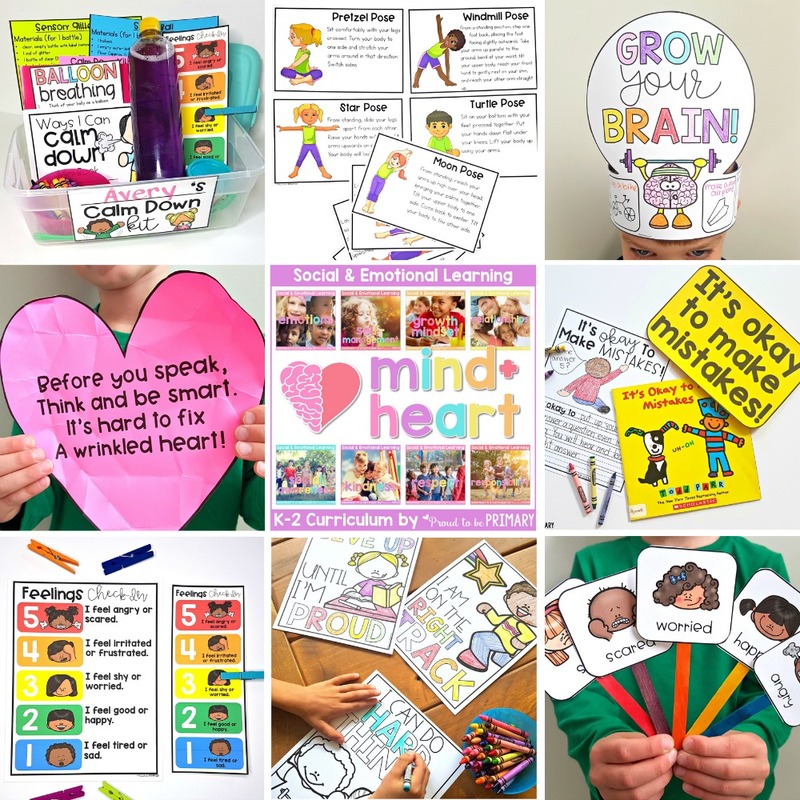 Personal connections: Give children the opportunity to share about ways in which they show respect every day. Perhaps, writing about ways they are respectful will help them realize that they can and do! 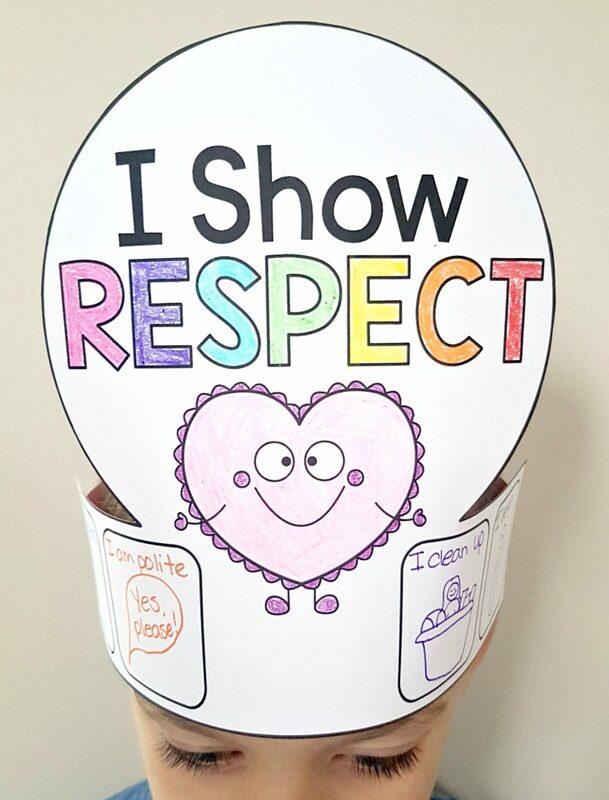 You can give them a “respect hat” and let them draw or write their ideas on it. Discussion and Understanding: Simply, discuss what honesty means and what happens when one lies. 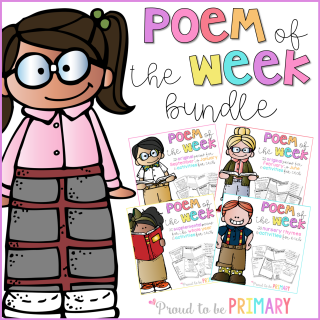 Help children to understand how honesty is an important part of being respectful. Try reading Lying Up a Storm by Julia Cook. 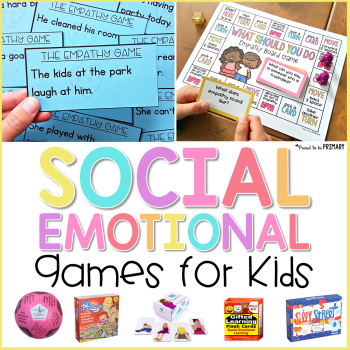 Games: Playing games in small groups or as a class helps students to be honest and forthright with others. In effect, they must follow specific rules. As a result, this gives them the opportunity to choose to be a respectful player or to cheat and be disrespectful. 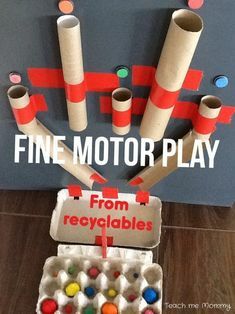 Games can bring about wonderful learning opportunities and discussion. 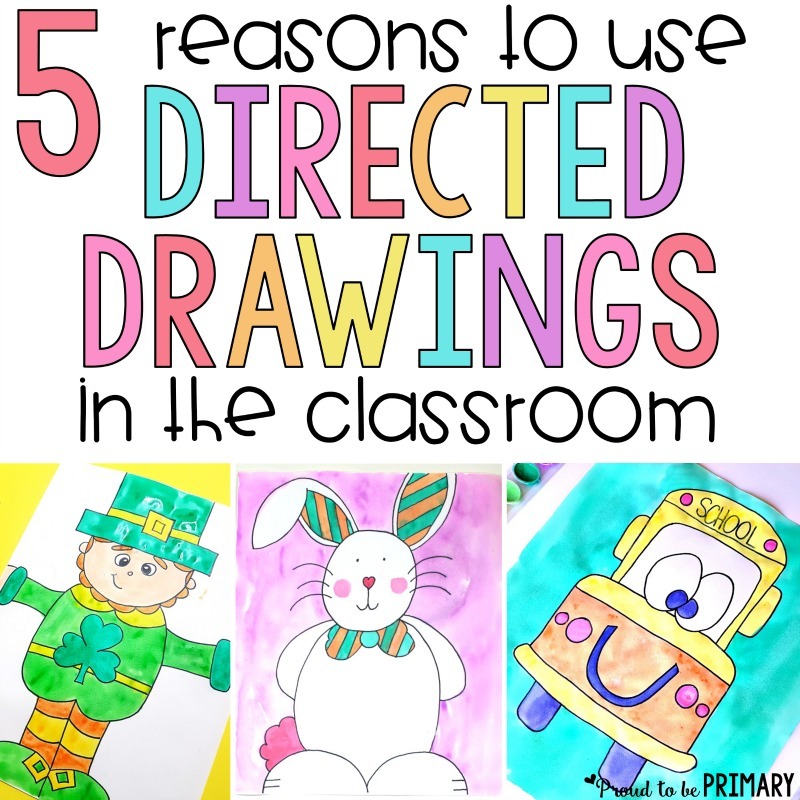 Draw & Write: It’s always beneficial for kids to have a written or artistically expressed representation of what they’ve learned. 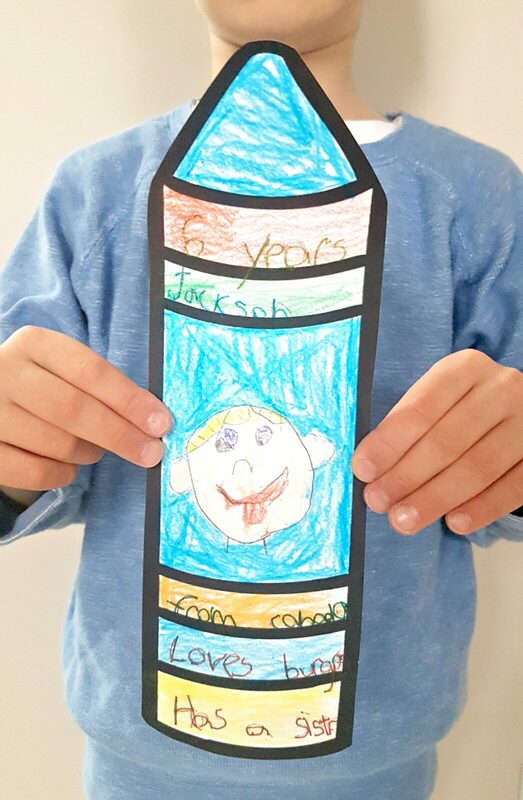 Try having children write or draw about ways they are honest at home and school. Tower or Trust: Honesty breeds trust. 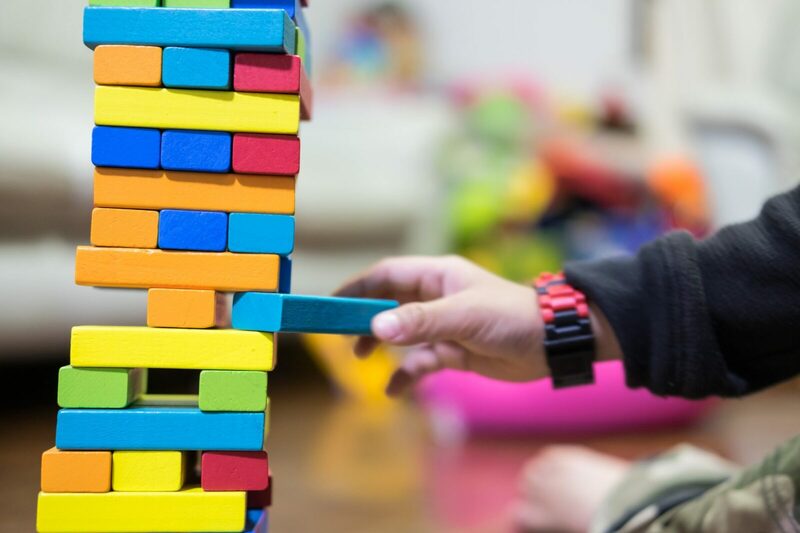 Talks about what trust is and build a “tower of trust” using blocks. 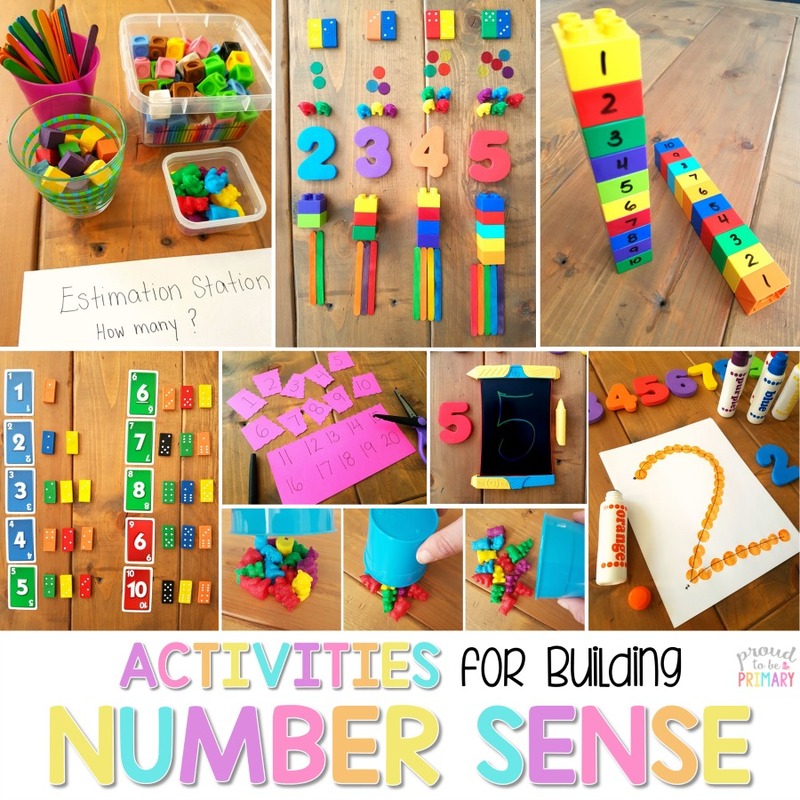 This activity creates a powerful visual for children. Practice building and taking blocks down as you give positive and negative examples of honesty. What does it take to knock it down (break someone’s trust)? And, what does it take to build it up (develop trustworthiness)? Define and Describe: Children need to have a good understanding of the concept of gratitude in order to be respectful to others. Take time to discuss what gratitude means. Brainstorm things they are thankful for and have children draw and write about them. The Thankful Book by Todd Parr is a great book to help in this. 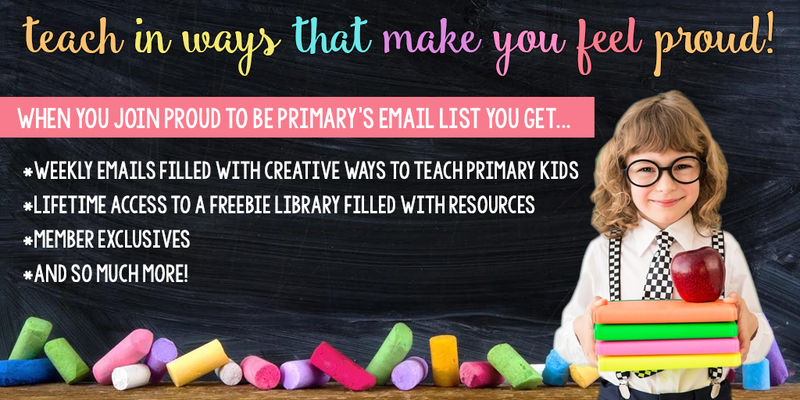 Share: During classroom meetings or times of discussion, ask children to share when they felt grateful for something. Expressing their gratitude verbally – and listening to others share what they are thankful for – helps! They form a habit of being grateful. 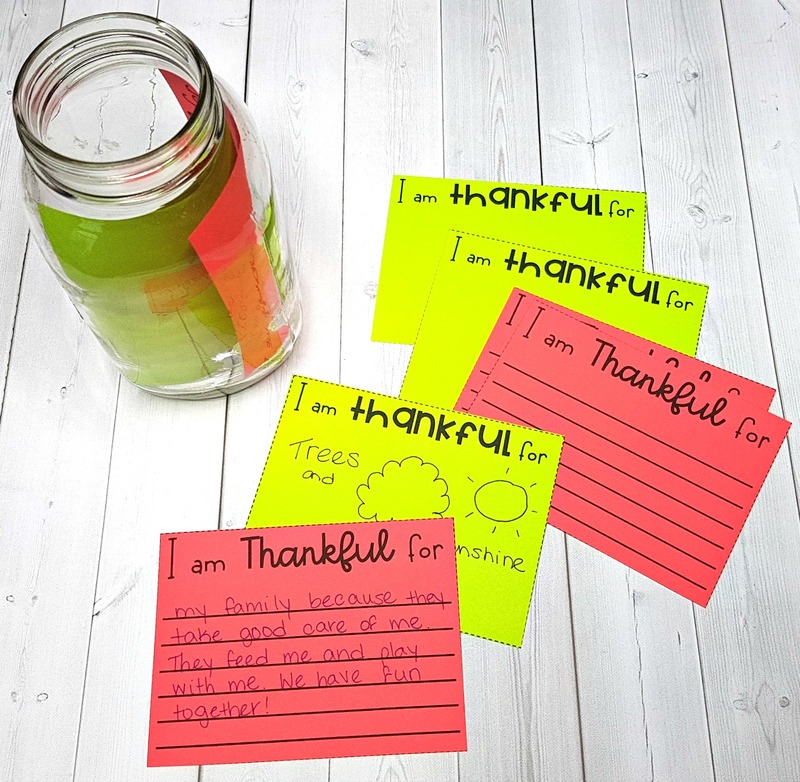 Thankful Jar: Set out a special jar or container in your classroom in which children can place notes or reminders of things they are grateful for. The “Thankful Jar” can be a positive reminder to them of the good things they have. Also, it helps them to express gratitude to others. You can periodically read them aloud. 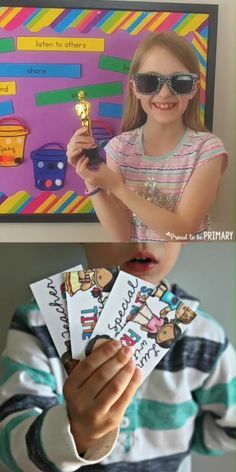 Thank You Letters: Show children how to write a letter of thanks to someone who has done something for them. 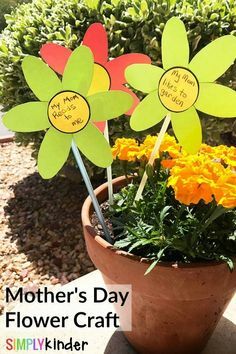 This is another good way to get children to practice the habit of being grateful and expressing gratitude as an extension of respect. 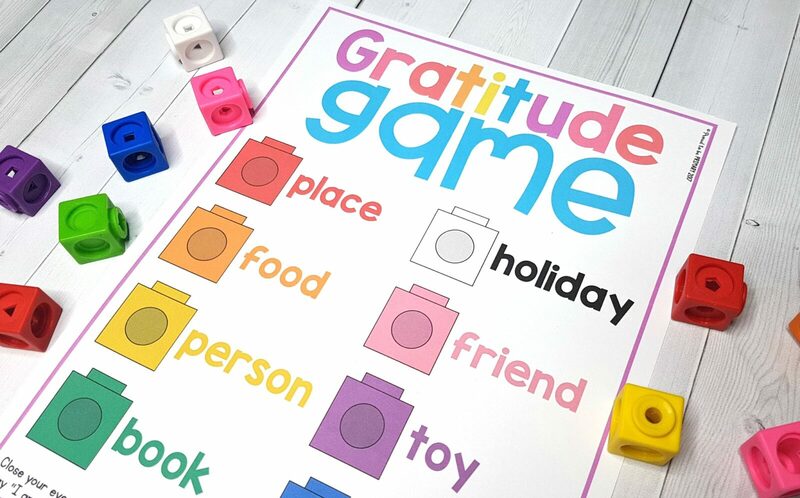 The Gratitude Game: Games are a great way to practice skills. 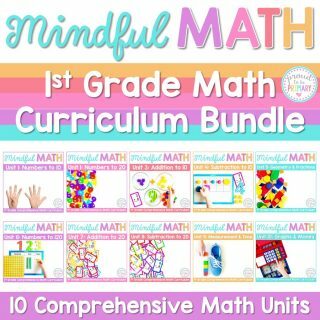 Thankfulness is practiced in the Gratitude Game – where a child gives an example of something they are thankful for based on what color of snap cube they randomly pick. Gratitude Journal: Give students a place to write down the many things they are thankful for. This is a great practice in life, as there are even adults who enjoy writing a gratitude journal daily. It’s a practice that encourages a positive attitude and contentment. Grab a FREE gratitude journal below! Gratitude Wall: Dedicate a wall or a bulletin board in your classroom to decorate with notes and words depicting gratitude.The visual reminder will be a great way to lead discussion and encourage thankfulness at any time. Discuss Equality: With your class, you can address the fact that everyone deserves to receive respect, despite differences. 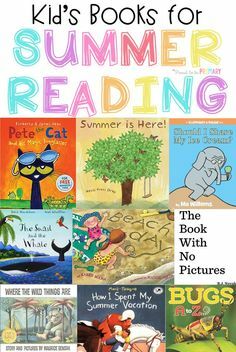 To lead a discussion on this topic, these books are helping: Whoever You Are by Mem Fox and Good People Everywhere by Lynea Gillen. Classroom Puzzle: One way to express differences and acceptance of them is to create a class puzzle. 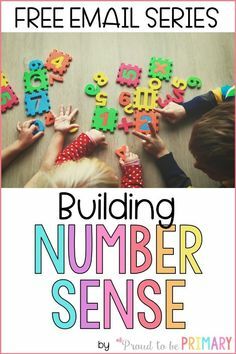 Each child decorates a piece of the puzzle according to his/her interests and individuality. While piecing it together, explain to the children that like the puzzle pieces, “we fit together” as well. Self Portraits: Give children some time to brainstorm ways they are unique by drawing (or writing). Let them compare and contrast their similarities and differences with a peer. Read The Crayon Box That Talked by Shane Derolf and have kids decorate a crayon with a self-portrait and personal facts about them. 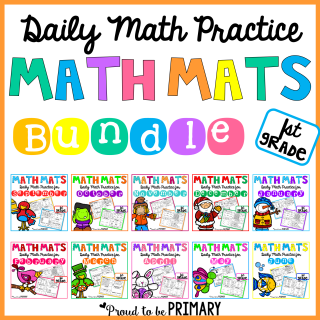 Use these to display on a classroom bulletin board. 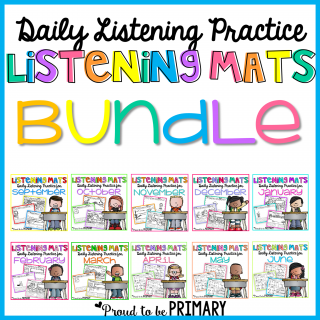 When learning about respect, honesty, gratitude, and appreciating differences are important topics to cover. For example, teaching respect in the classroom is not always a simple task. However, when you cover all the topics above, you can begin to see a marked improvement in respectfulness all around. Encourage children to express gratitude through words and pictures with a gratitude journal. 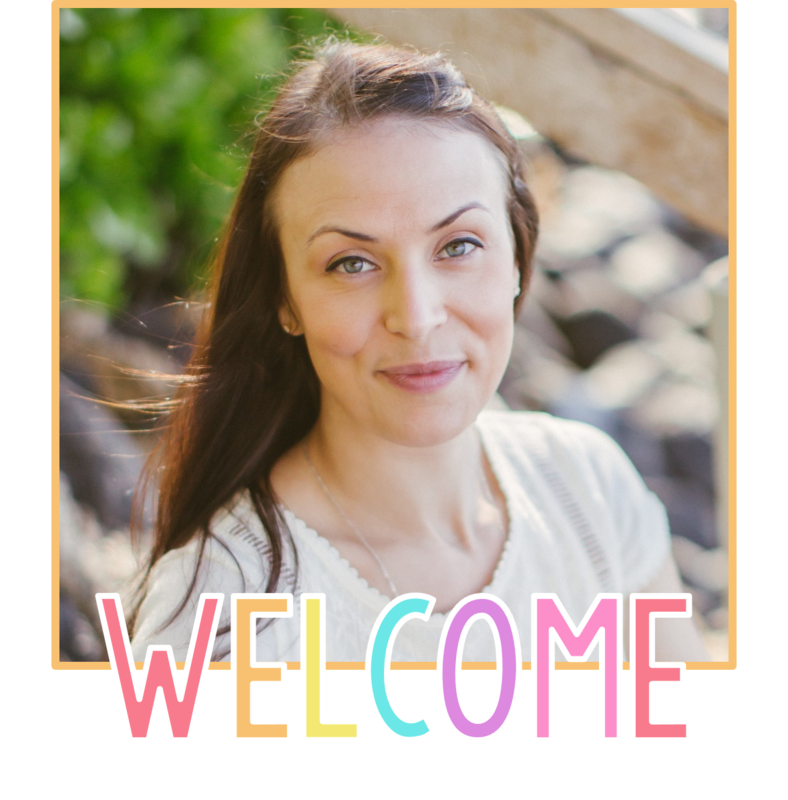 Now, click the image below to download the FREE gratitude journal templates. Teach children what respect really means by learning the “Golden Rule” together. 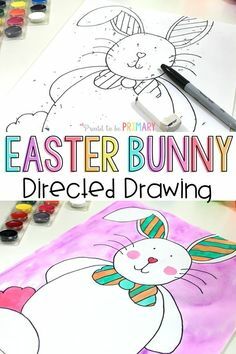 Later, post the poster or have children color their own to hang. Click the image below to download the FREE respect poster. 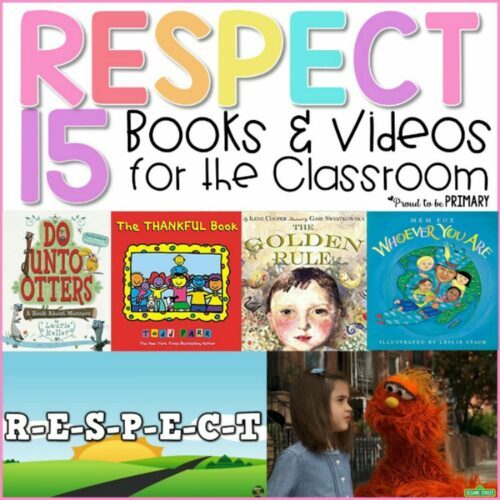 The Respect SEL Curriculum includes 5 lessons and many activities that teach children about respect, acceptance, honesty, and gratitude. 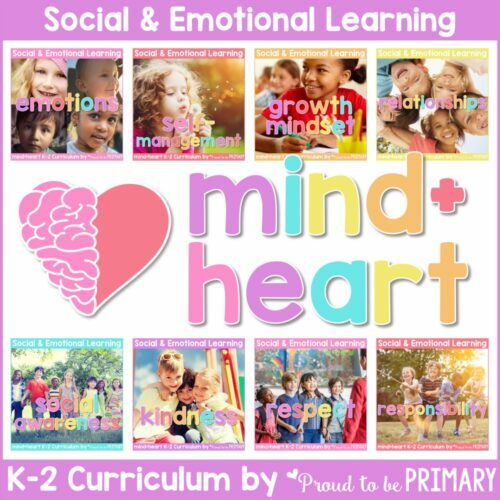 The mind + heart Social Emotional Learning Curriculum includes 8 units! 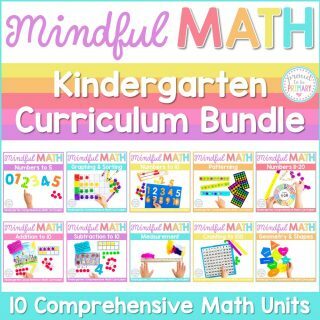 Each contains 5+ detailed, character education, research-based LESSONS filled with TONS of hands-on and mindful ACTIVITIES. 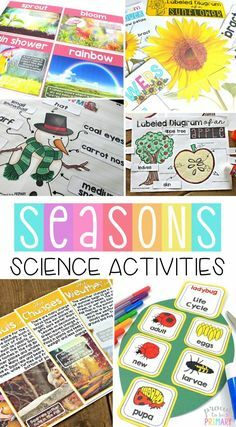 They encourage children to express themselves and build important emotional and social skills. Click HERE for more details on the program. I love the respect hat. Is there any way I can just get the hat?